Sleep Apnea affects over 18 million people in the United States. It is characterized by a loud snoring, then the snoring stops for more than 10 seconds because the breathing stops. The person chokes and gasps for air which wakes them up. This can happen hundreds of times a night. They have no memory of any of this come morning. Interruption of sleep and reduced blood oxygen levels can cause high blood pressure, strokes, diabetes, and chronic daytime sleepiness. 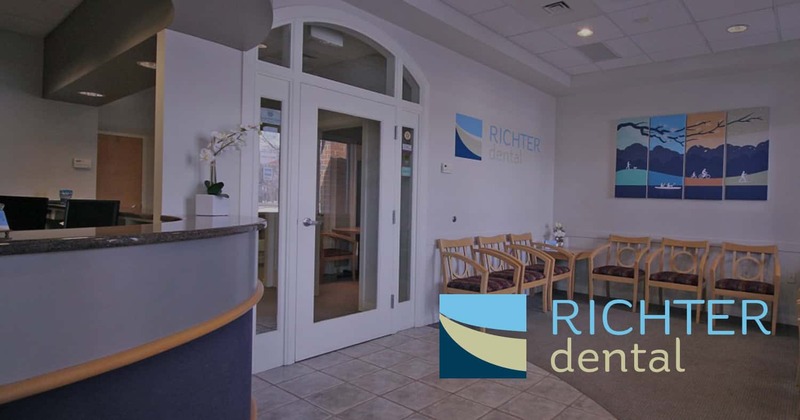 Contact us today and schedule an appointment with Dr. Richter to help treat Sleep Apnea.